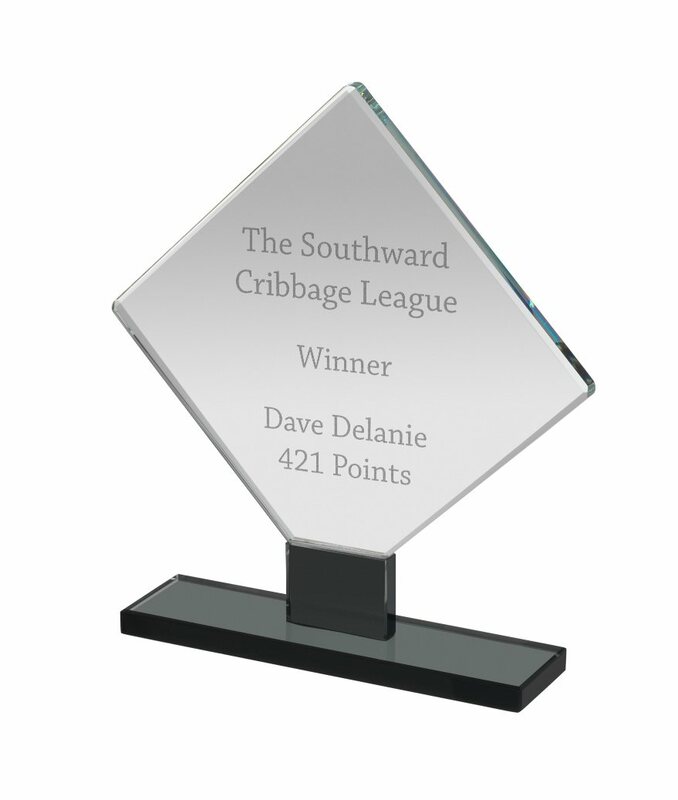 This bold Crystal Award would be gladly received at any presentation event. The NTC007 Award is a part of our Clear Black & Crystal Awards range and is available in two sizes, 6.75″ and 7.5″. With plenty of room for engraving your personalised text and logos, our engraving department will skilfully add your preferred engraving in the most appropriate place. Each is supplied in a black (unbranded) presentation box.